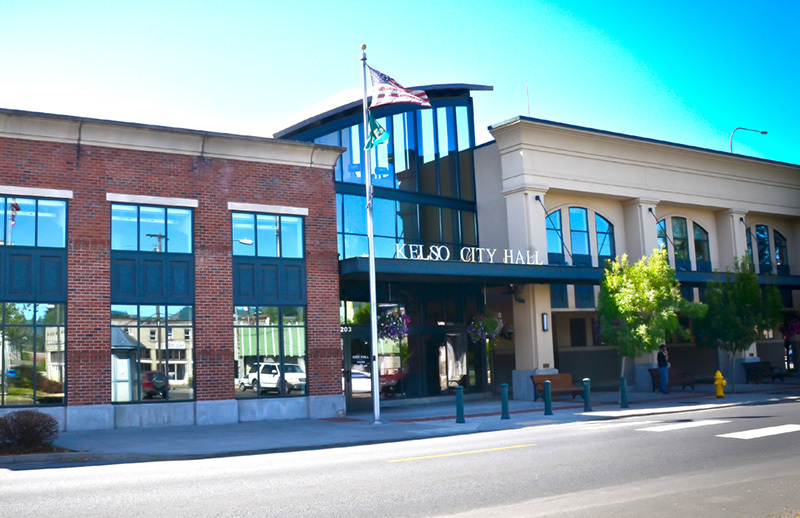 Welcome to the City of Kelso!!!!! 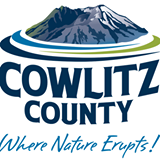 Please click on the brochure below to learn more about our wonderful City. 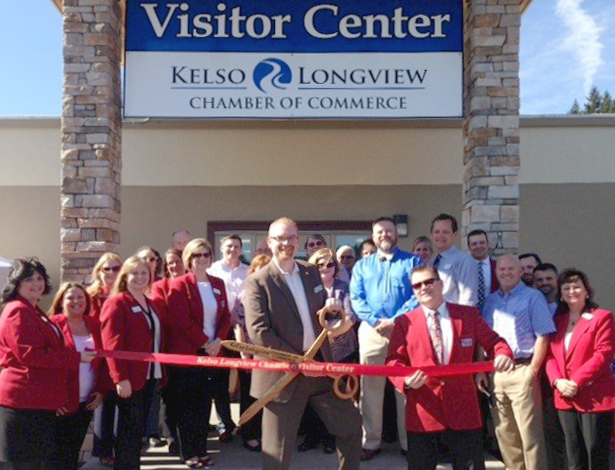 http://www.kelsolongviewchamber.org/ or by phone: 360-423-8400.